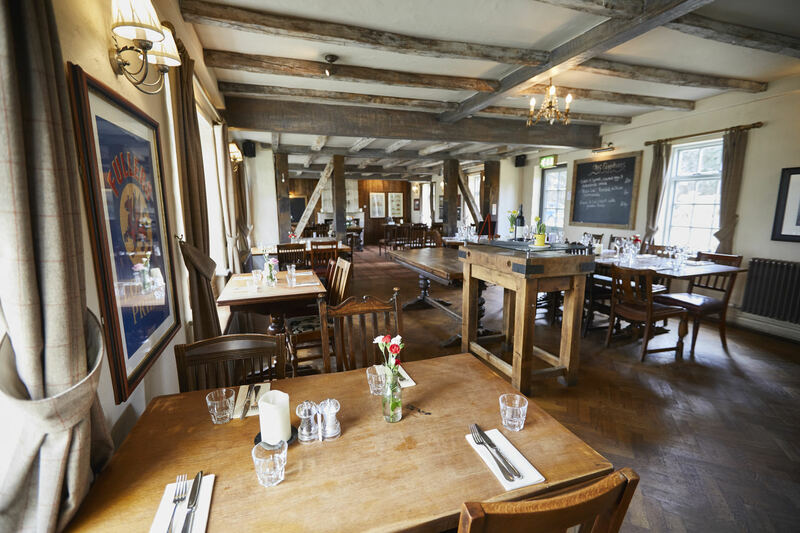 The Five Bells is a spacious, sprawling pub with the charm and style to befit any special occasion. 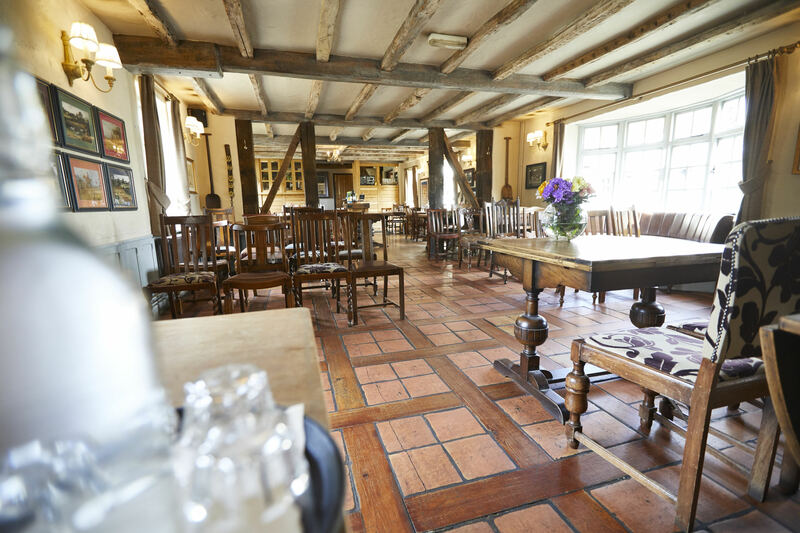 It’s one of the most popular wedding venues in Bedfordshire, and great for birthday parties, work get-togethers and family dinners too. Here are just a few of the private hire function options available to you. We know how important this day is for you! Please feel free to browse our Wedding Brochure to see what we have to offer. 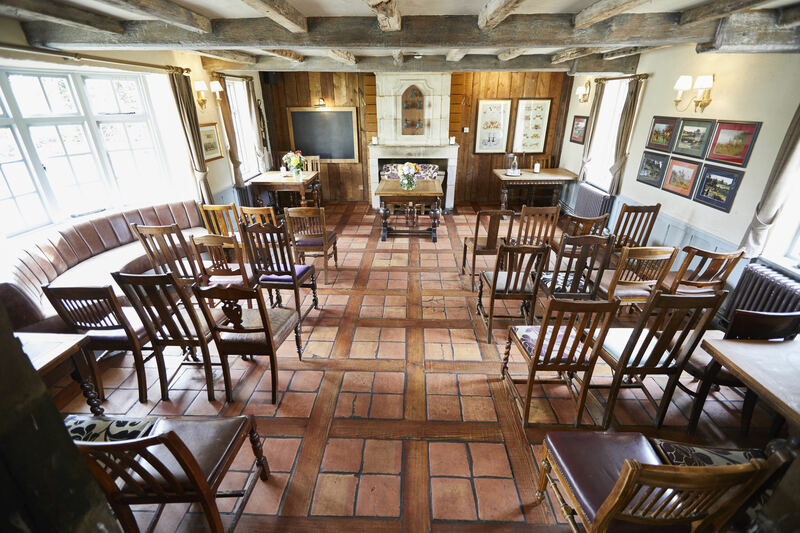 If you’re looking for a wedding venue in Leighton Buzzard that can hold both the ceremony and the reception, The Five Bells is the perfect choice. 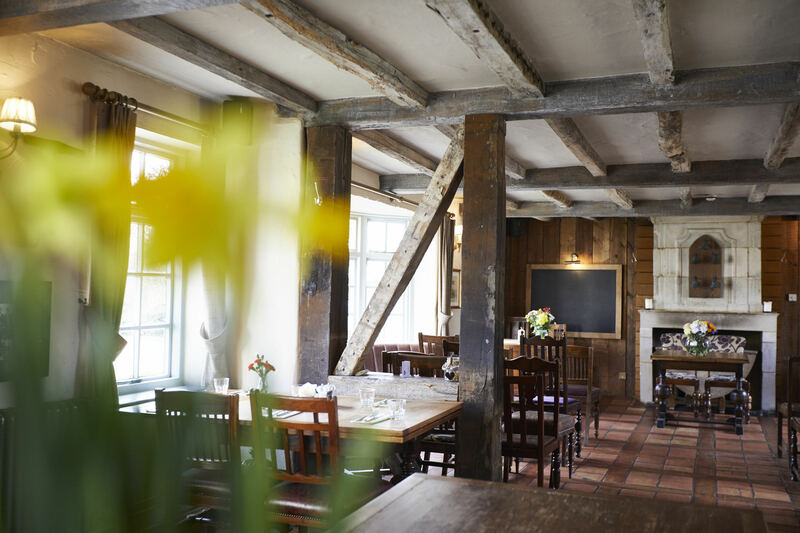 The pub has a couple of private dining options available, accommodating up to 80 guests, plus the all-important wedding licence. We're well used to helping couples plan their big day, so get in touch and find out what we can do to help! 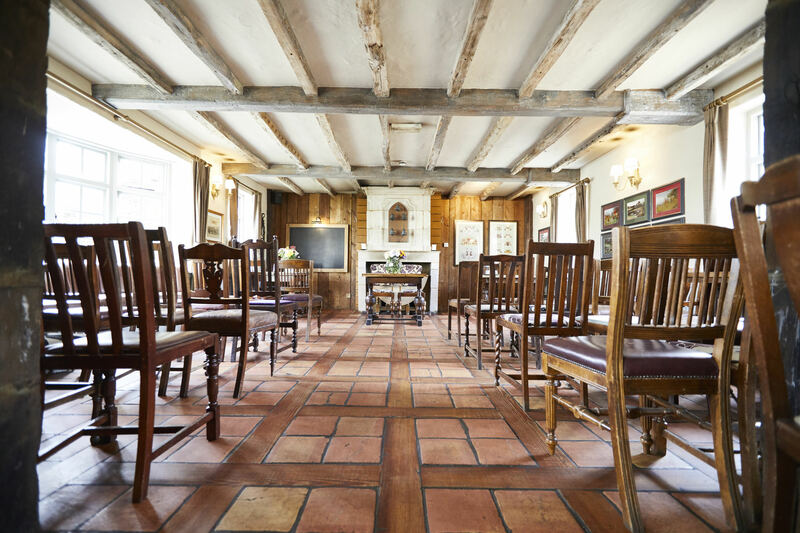 With room for 80 guests our restaurant is perfect for wedding recepetions and larger gatherings, and our fresh, locally sourced menu means there's something to appeal to everyone! 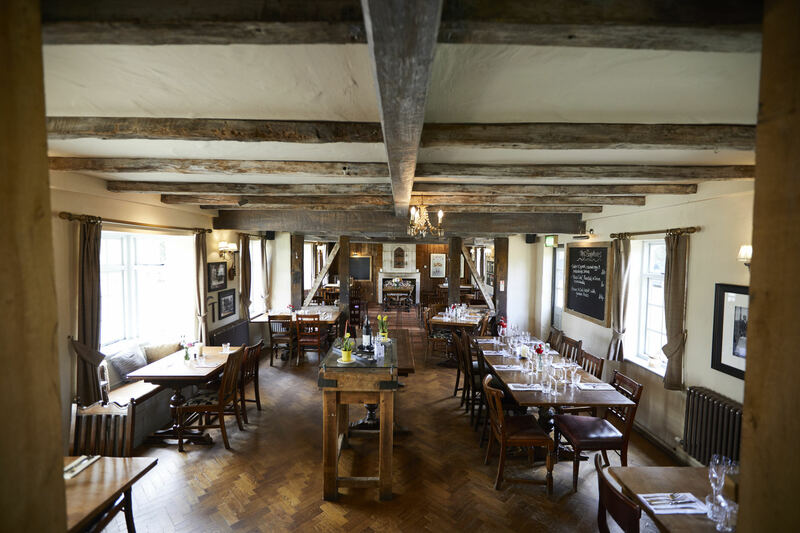 Get in touch with the team at The Five Bells to find out how they can help you plan your perfect event! 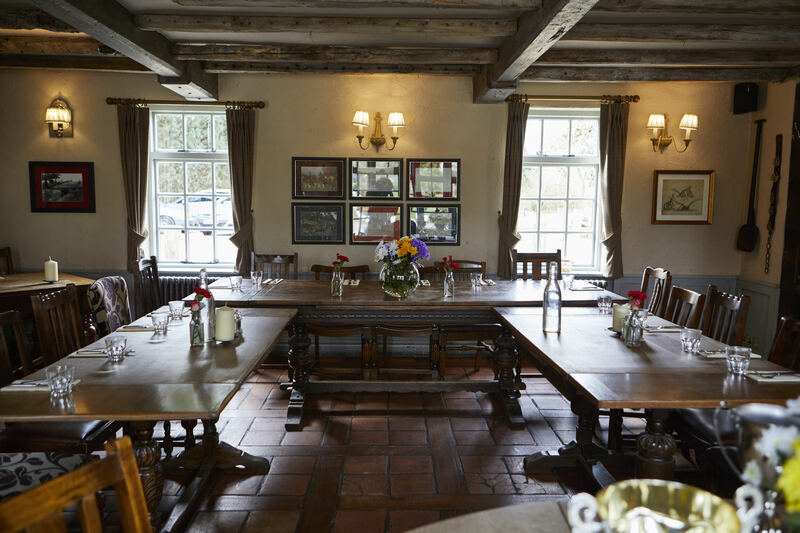 Accommodating up to 20 guests, our private bar area is perfect for an intimate gathering of family or friends. 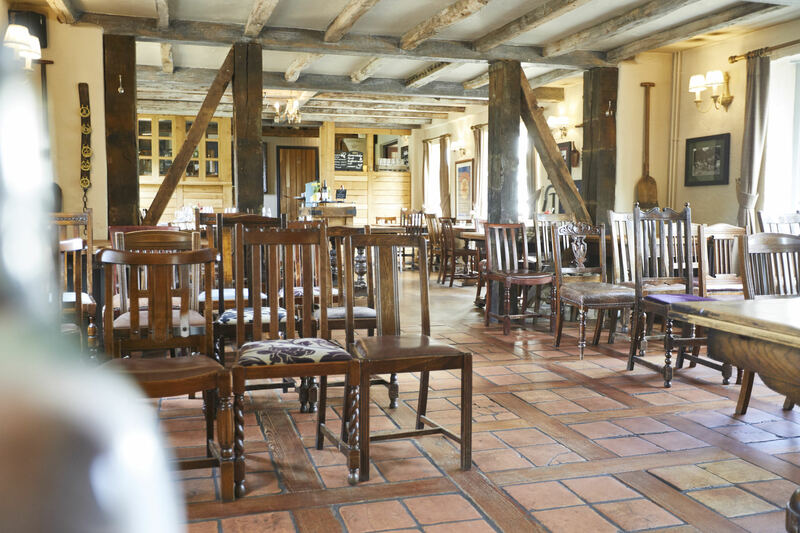 Whether it’s a bbq, hog roast or even a wedding reception, our garden won't disappoint. 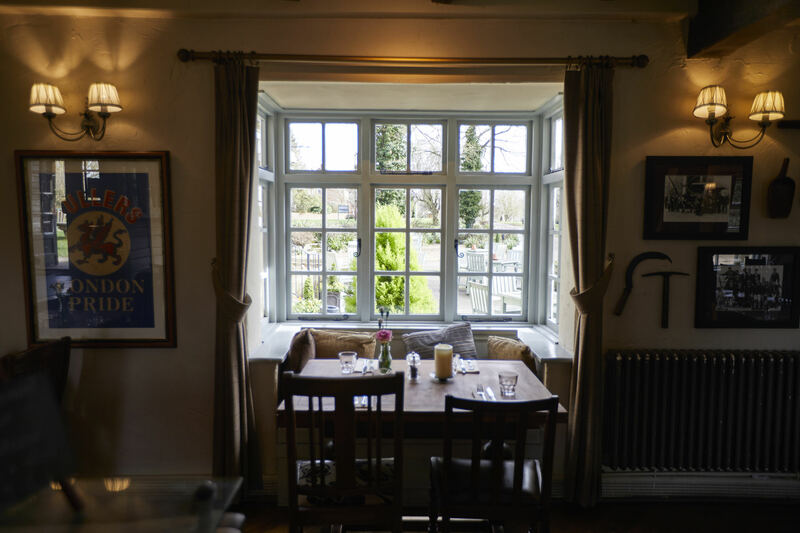 We’ve got a wealth of open outdoor space here – and we’re one of the few pubs in Leighton Buzzard to boast a large car park for guests too.